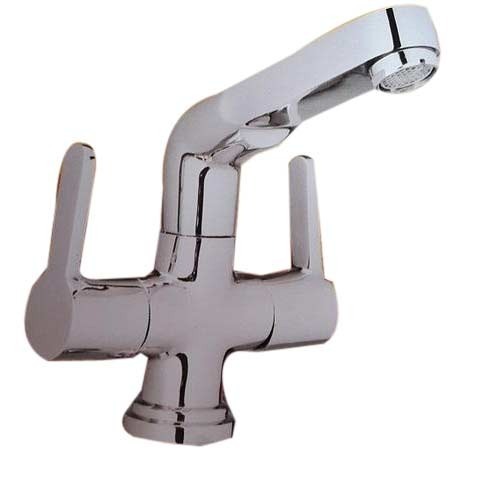 Leveraging on our vast industry experience, we are engaged in providing a wide array of superior quality Stylish Center Hole Basin Mixer. This product is manufactured in conformity with set industry standards using supreme class stainless steel with the help of latest technology. We offer this product in different designs and patterns as per the accurate demands of clients. This product is offered at highly competitive price to the clients.